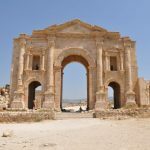 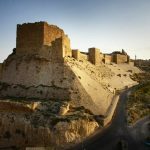 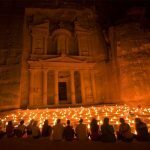 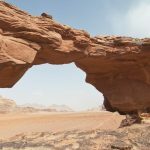 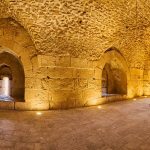 A comprehensive 16-day Jordan and Egypt tour covering all the famed hot-spots around the region. 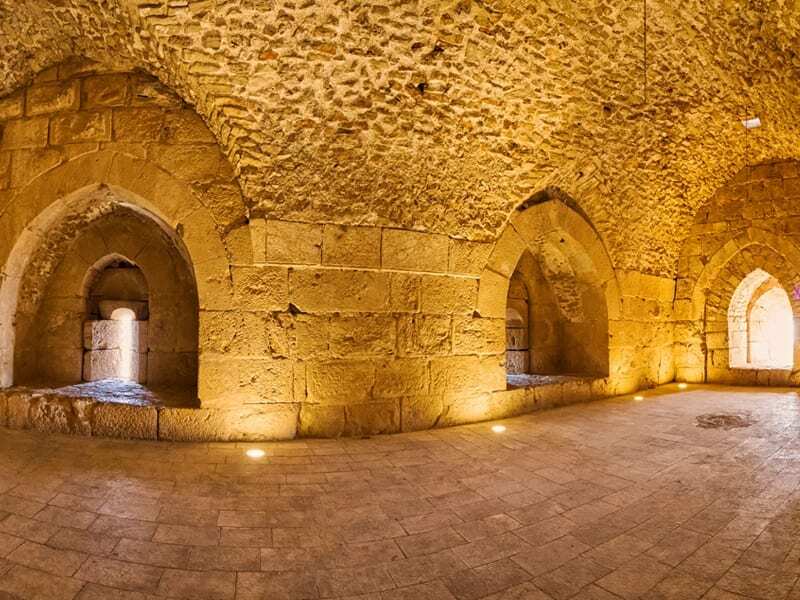 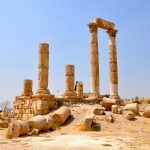 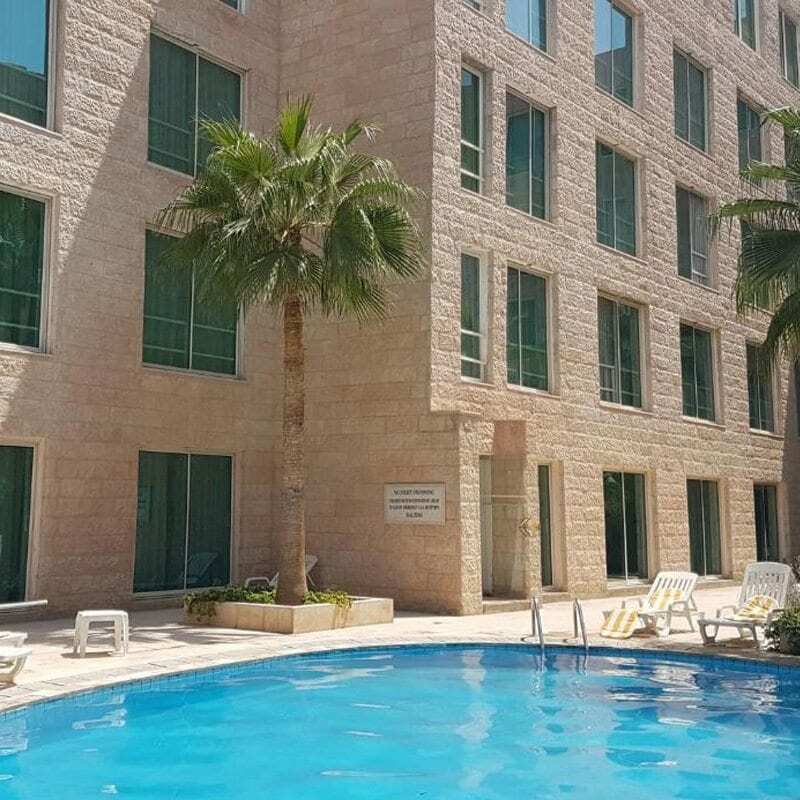 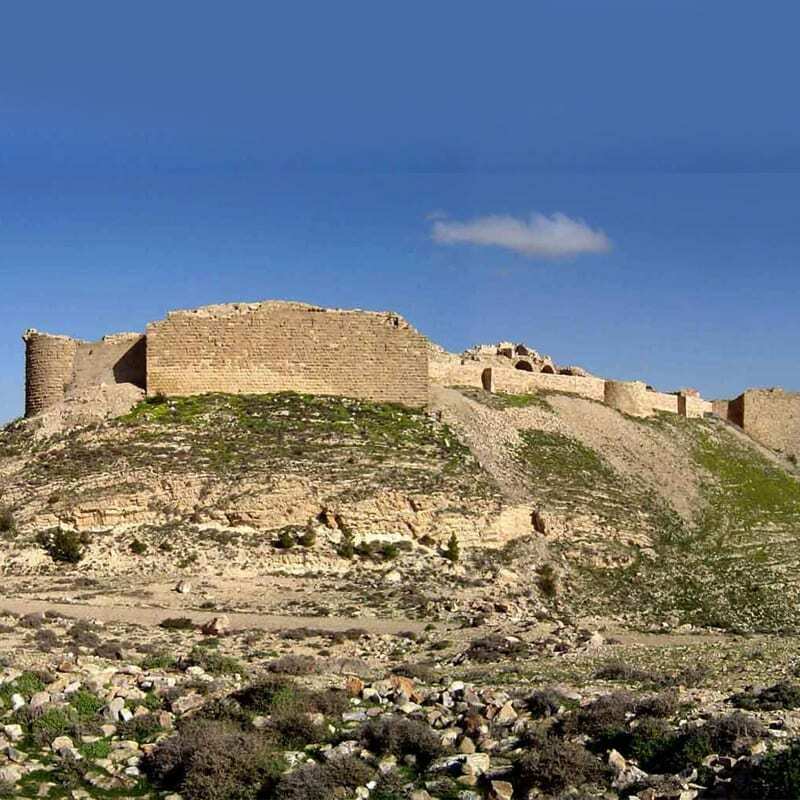 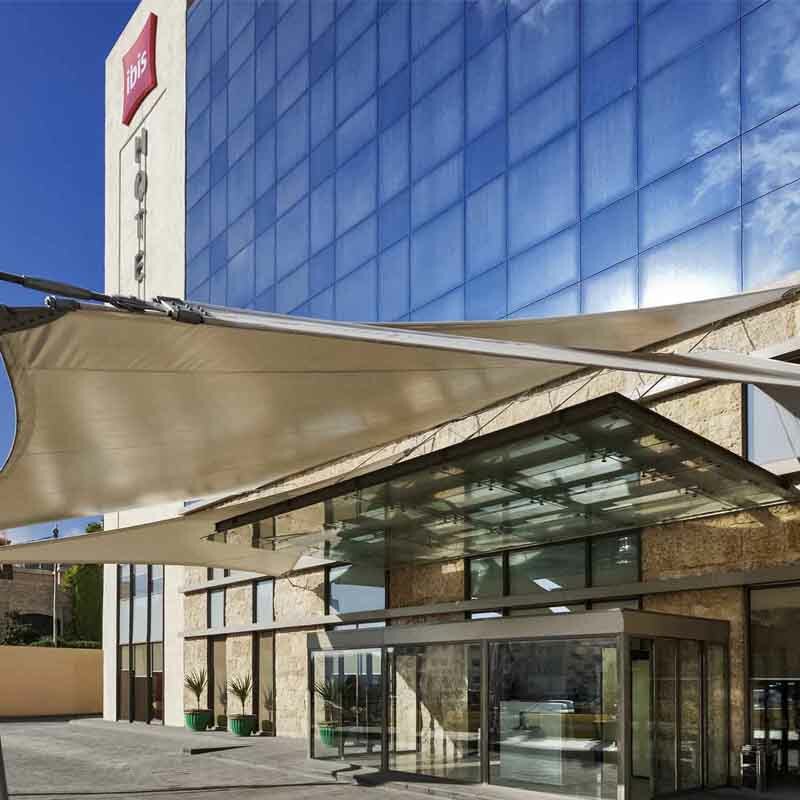 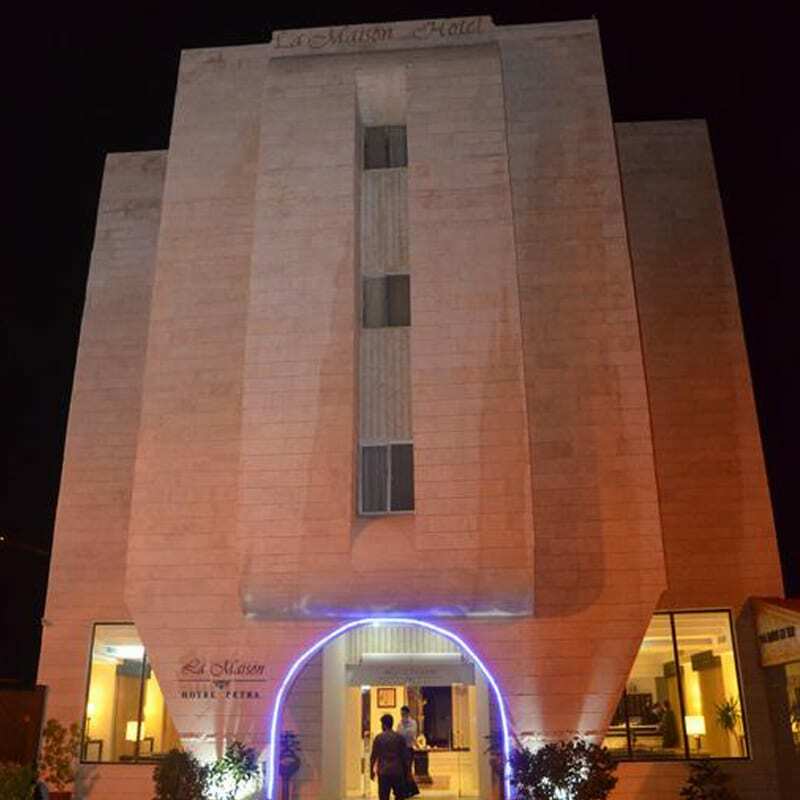 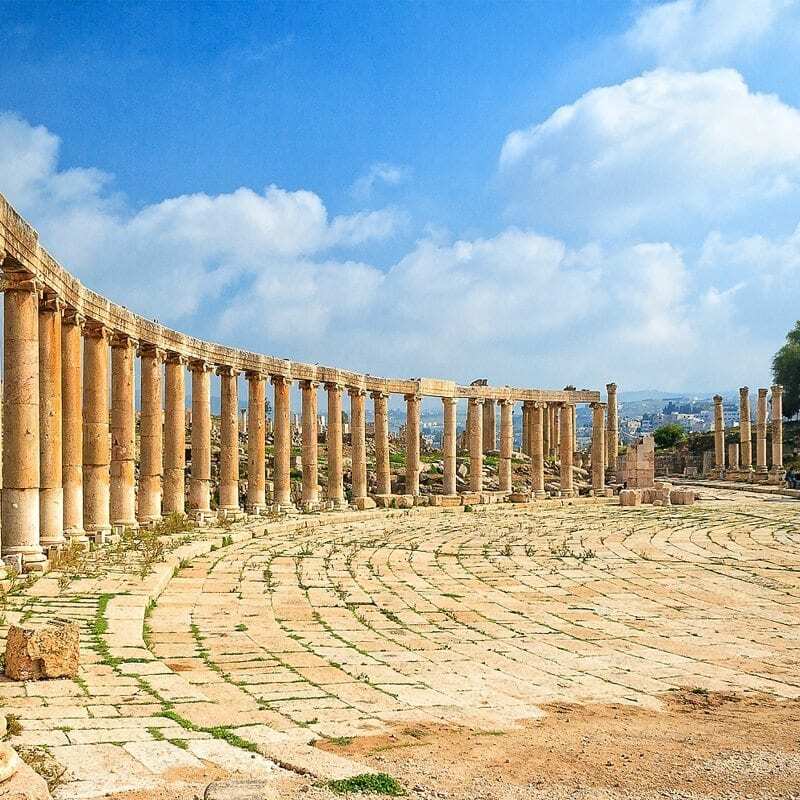 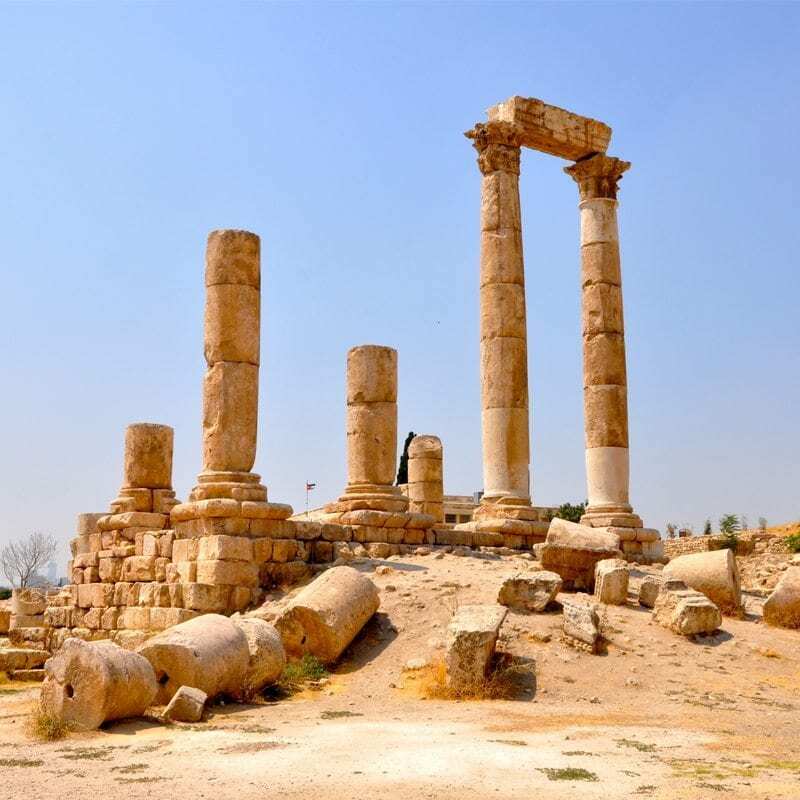 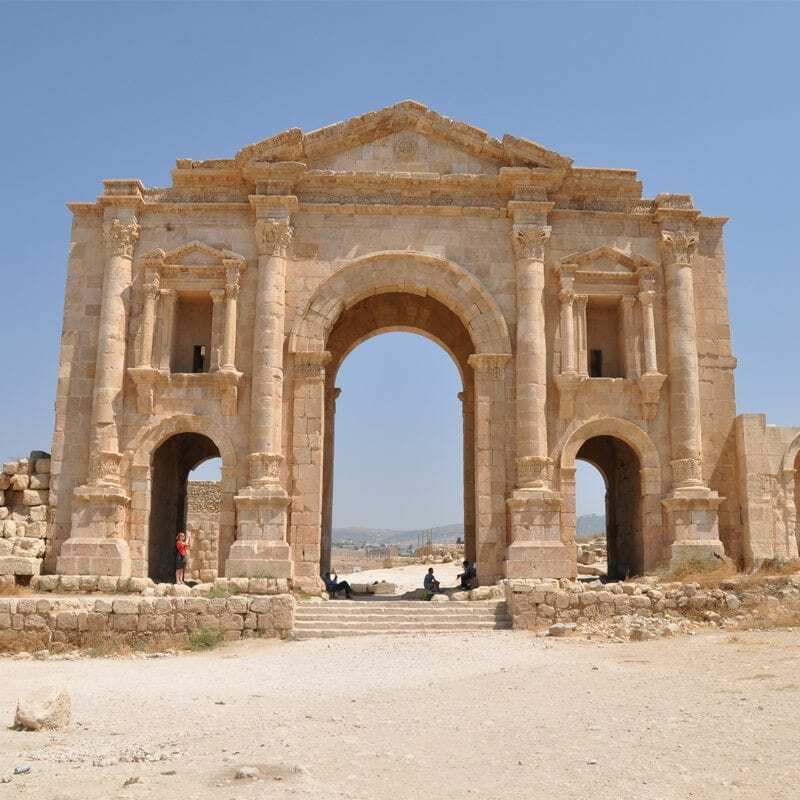 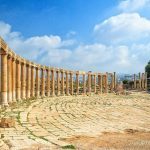 Starting in Amman, one of the oldest cities in the world, discover the marvelous ruins and history of Jordanian capital. 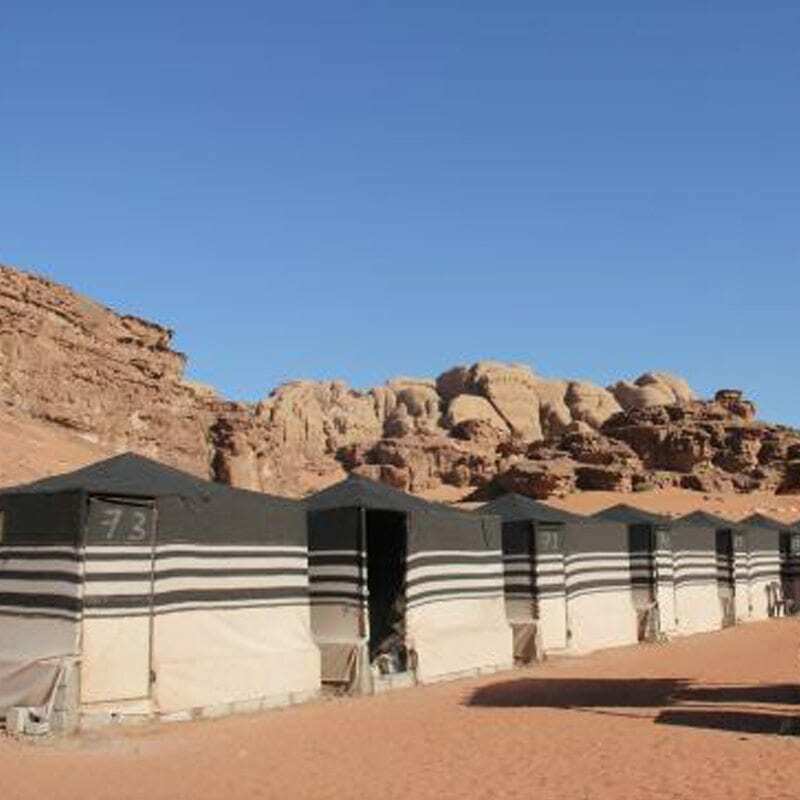 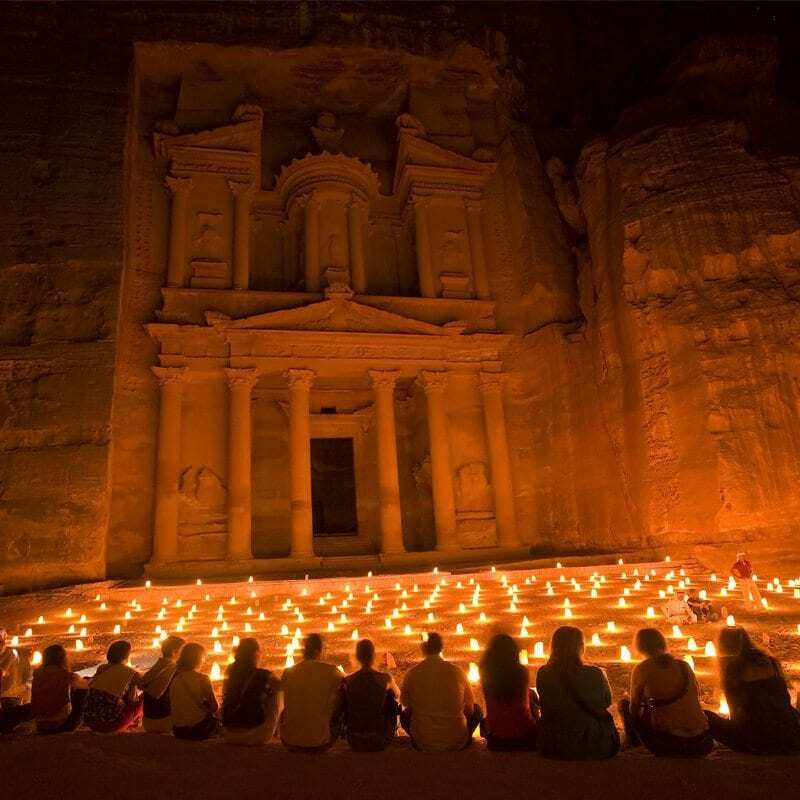 Witness the world-famous beauty of the Wadi Rum desert and Petra, the crown jewel. 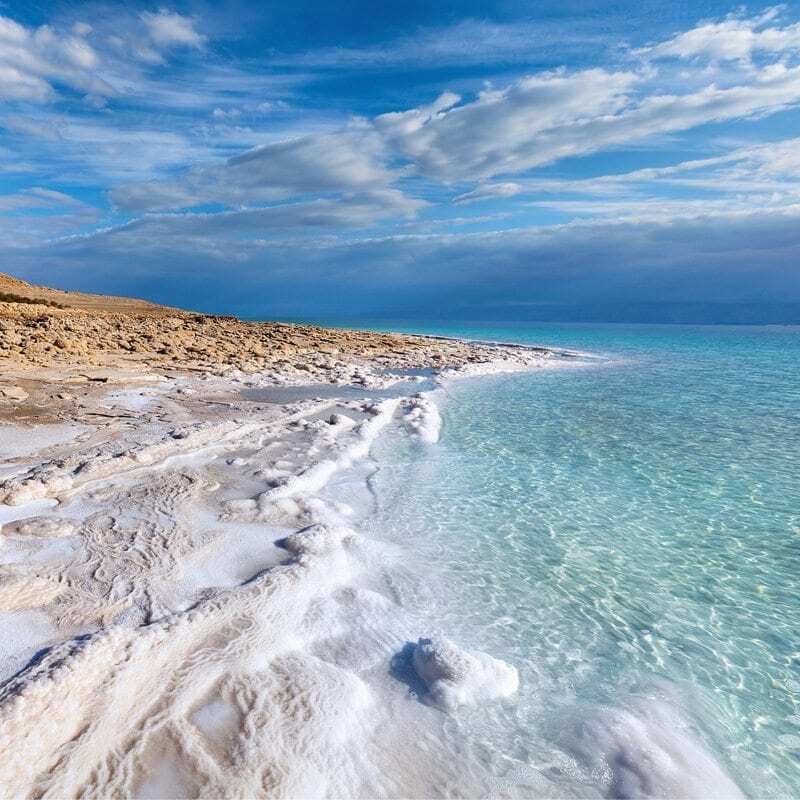 Visit Dead Sea for a short float and fly off to Egypt for the Pyramids, followed by many ancient temples around Aswan and Luxor as you sail down the Nile on your felucca.